The St. Louis Rams and Tennessee Titans played during Super Bowl XXXIV. This was an unforgettable game in many ways, but the main event was the final score, which was 23-16. 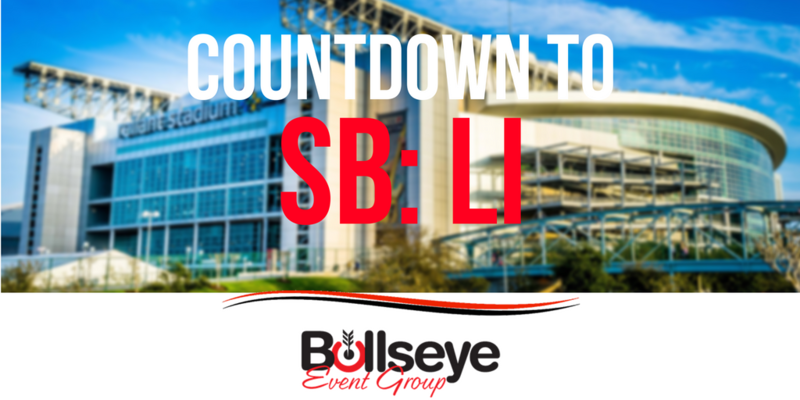 There were a total of 72,625 people in attendance for Super Bowl XXXIV. This was the Rams’ second time heading to the Super Bowl and they really gave it their all. January 30, 2000 was the date this game went down in history.